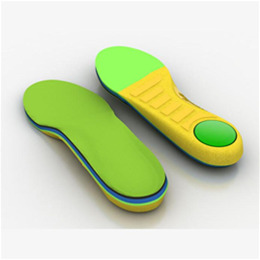 Memory foam comfort and arch support. Reducing pain associated with Sever’s heel, heel spurs, and foot impact. Superior cushioning and comfort. Energy return helps reduce fatigue for better performance.